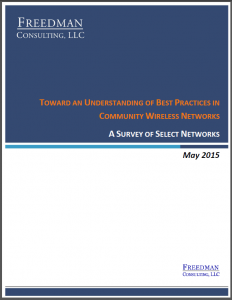 This report, developed with support from the Ford Foundation, highlights 11 communities from across the country that have conceptualized and deployed community wireless networks to achieve different goals. 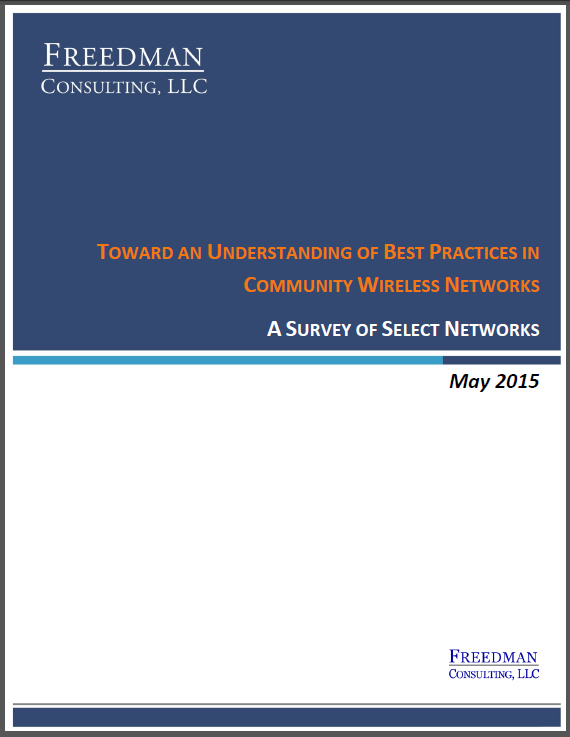 In addition to offering case studies of the 11 communities, the report examines the evolution of wireless technology and explores lessons learned by communities that have implemented these networks. This document summarizes the best practices identified by interviewees of the report. Further detail can be found in the report itself at the link above.